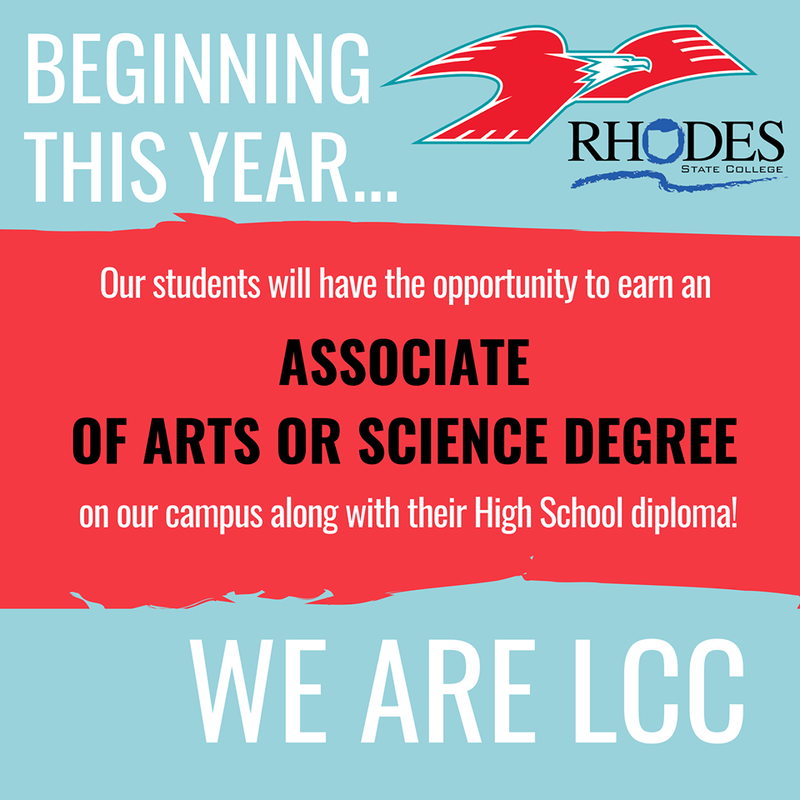 In a partnership with Rhodes State College, we are proud to offer this amazing opportunity to our students! This program gives students the power to enter immediately into our workforce upon graduation or enroll in college with HALF of the time and money saved. This also affords our students the ability to graduate early, study abroad, and accept co-op and internship positions without adding any time to their college plan. These credits are all Ohio Transfer Module credits and are guaranteed to transfer to any public university in the state of Ohio, with a large percentage of them transferring to private universities as well! To learn more about this exciting new offer contact the school at 419-222-4276.